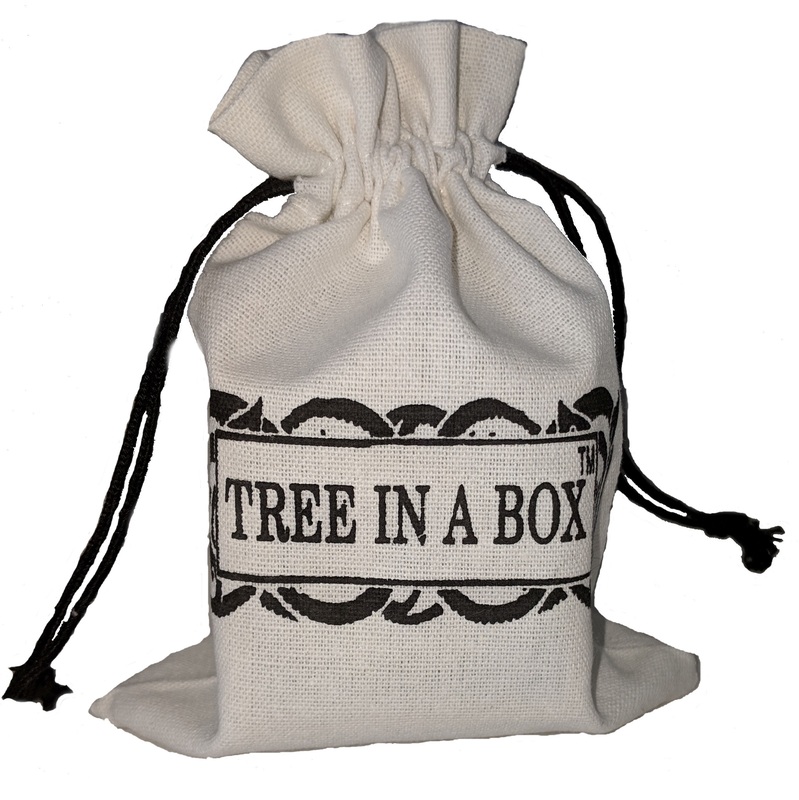 Tree growing kits from Tree In A Box provide everything you need to grow a tree from seed. Each kit is easy to use, designed to be "add water only" and grown in a sunny window. 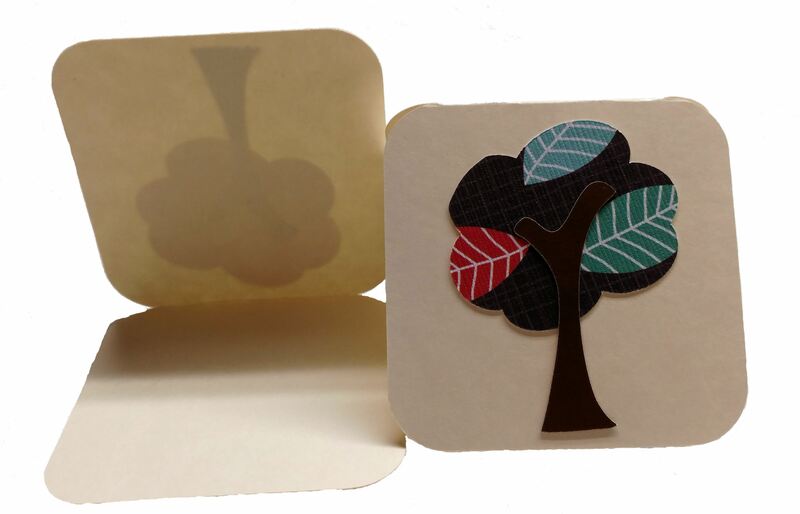 Our Grow your own tree seed kits make the perfect eco-friendly gift for corporate promotional items, green wedding favors, party favors and gifts, community event handouts, and memorial dedications. Tree growing kits are available in nine tree species: American Elm, Blue Spruce, Dawn Redwood, Douglas Fir, Giant Sequoia, Paper Birch, Ponderosa Pine, Red Maple, and Sycamore. We also offer a specially designed Baby Tree that includes blue spruce seeds in a beautifully baby themed box. Got this as a housewarming gift and the hosts loved it and called it thoughtful and would enjoy for years to come! We ordered this tree box as a Christmas gift for our 7 year old son whom told us he really wanted a tree seed for Christmas. The box is smaller then I thought it would be but still beautiful and perfect. It is exactly what we were looking for. Being that it is the holiday season we didn't think we would receive our order until closer to christmas. However, we recieved our tree box only a couple of days after placing our order. The price I feel is reasonable. I would defiantly order again! I love these tree kits. Everything is there to start the tree seeds growing, including great informational booklet. A top notch kit at an affordable price. We love the idea of tree in a box, the artwork on box & tiny booklet is great. Very unique. We sell a lot of them in our shop....I just hope they grow! I purchased 7 tree kits for my grandchildren. They are perfect, educational, an environmental plus, and keeps them delighted watching their trees grow while keeping them connected with nature. The accompanying booklet is a great tool as well. I'm very pleased. These are such a cool, fun project. Not only that, but my original box was at least five years old when it was finally opened and yielded two trees. Bought the Red Maple tree for my boyfriend for Christmas. He thought it was the coolest thing ever and is anxious to start planting his tree! Excited to buy more of these as gifts!!! !